Get in touch with the drywall experts at Drywall Repair Thousand Oaks. When you observe cracks or uneven textured walls, you know that you need our expert help. We can help resolve all your drywall problems. 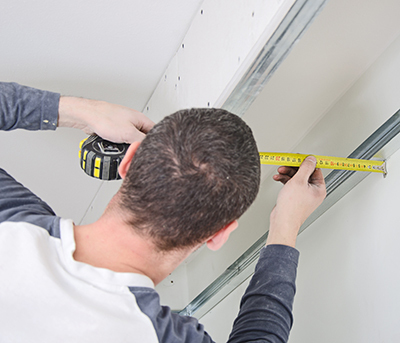 We offer the best when it comes to drywall repair and installation services. We have trained and highly qualified experts who are familiar with all issues associated with drywalls. We have the best solutions for your problems. We can resolve your problems and complete every project on time and on budget. We offer several services and can guarantee that we use reliable drywall products, as we have collaborated with the top brands in the industry. You can rely on us! In California, we are the best people to call if you have problems with your drywalls. We can guarantee high quality repair and installation work. Call us right now and let us help you with your needs. If you are looking for an established company to solve your drywall problems, we have the best solution that you can find in California. We have the most amazing team of experts who know how to deliver the most suitable brands and products for homes and commercial establishments. As experts in professional drywall services, we promise excellence in repairs, patchwork, texturing as well as drywall replacement and installation.